Get your feet on (see what we did there? 😄) a pair of the warmest, coolest, and most caring socks in town. Donate $25 or more and we will give you a pair of the warmest, coolest, and most caring socks in town. Our are available in two sizes: adult and youth. 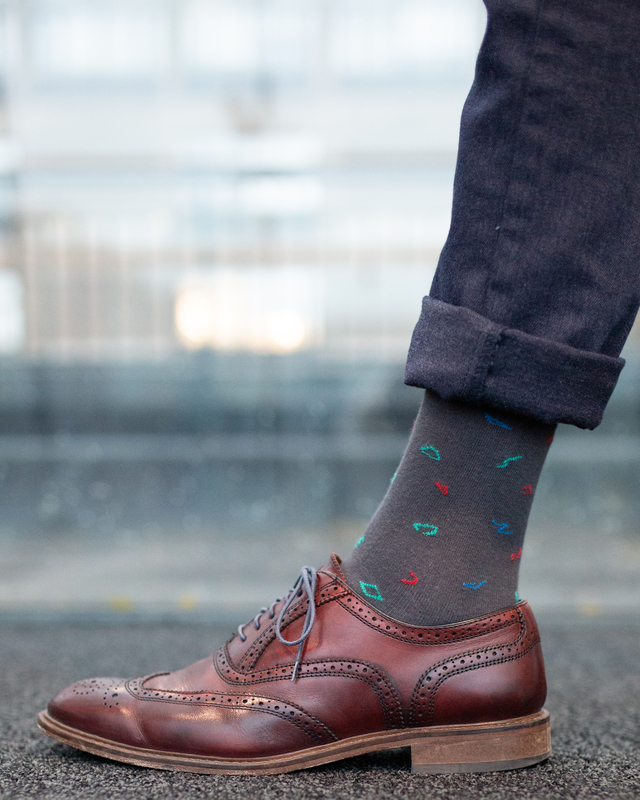 By getting a pair of , you are supporting critical research in rare neuro-immune disorders. Show that you care: get a pair of and share a photo on Facebook and Instagram using the hashtag. Rare neuro-immune disorders can affect anyone at any time. They affect people of all ages. Approximately 25-30% are children, including under one year old. They destroy key components of the spinal cord, brain and/or optic nerve and lead to total paralysis in many of the people they afflict. No effective treatments yet exist to restore function once it has been destroyed. There is currently no cure. By wearing our , you will help make these diseases visible and make a difference in the lives of those who have to live with them every day. Help us end rare neuro-immune disorders. Our require a minimum donation of $25 per pair(youth or adult). You can get a pair here. Where are the socks produced? 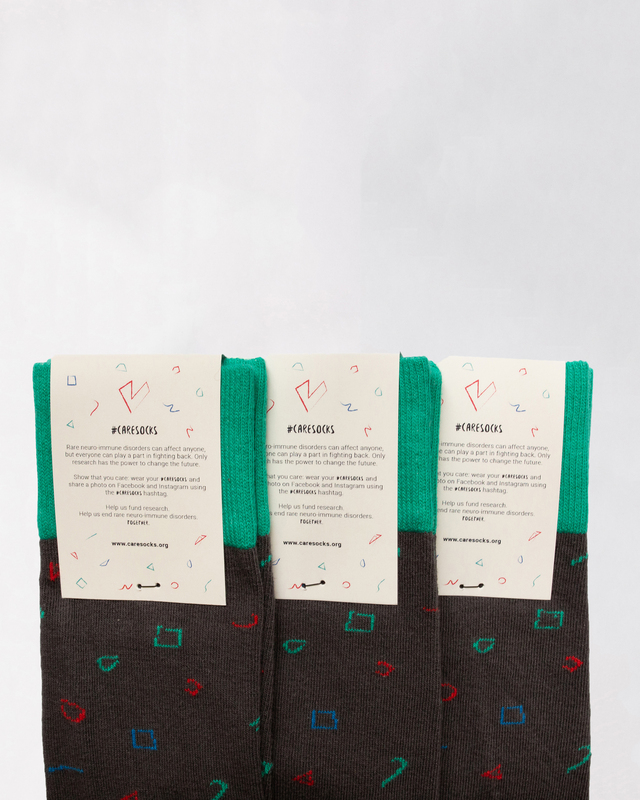 How do you ensure the quality of the socks? Our sock producer, Sock Club, partners with American factories and controls the entire process, from sourcing high-quality cotton to sending the our way. This ensures not only the finest quality product, but that the processes are eco-friendly and workers are paid a living wage. Our are made in North Carolina, and are Designed by Roberta Pesce, the Creative Director at the Transverse Myelitis Association. What are the caresocks made of? They’re comprised of 75% Cotton, 21% Nylon, and 4% Lycra. Adult fits Women’s and Men’s shoe size 5-14 (trust us, they’re very stretchy). Most children over the age of 12 fit in the adult sizes. When will I get my caresocks? We are currently carefully knitting your socks 😉. You can expect to receive them in four weeks. Orders placed before November 15th may have a slightly longer turnaround time. Unfortunately, at this time we are not able to ship our outside the United States. If you live outside the US, click here to see how else you can care! How much of my donation will support research? All proceeds will go towards critical research in rare neuro-immune disorders. This excludes the cost of the . Per pair, $19 will go directly towards critical research in rare neuro-immune disorders. What research will I support when getting a pair? You can read all about our research by clicking here. Why is money needed for research? Where will the proceeds of the caresocks go? All proceeds will benefit The Transverse Myelitis Association and the research we support. Can I also make a donation? You sure can! All donations are more than welcome, big or small. You can donate by clicking here. 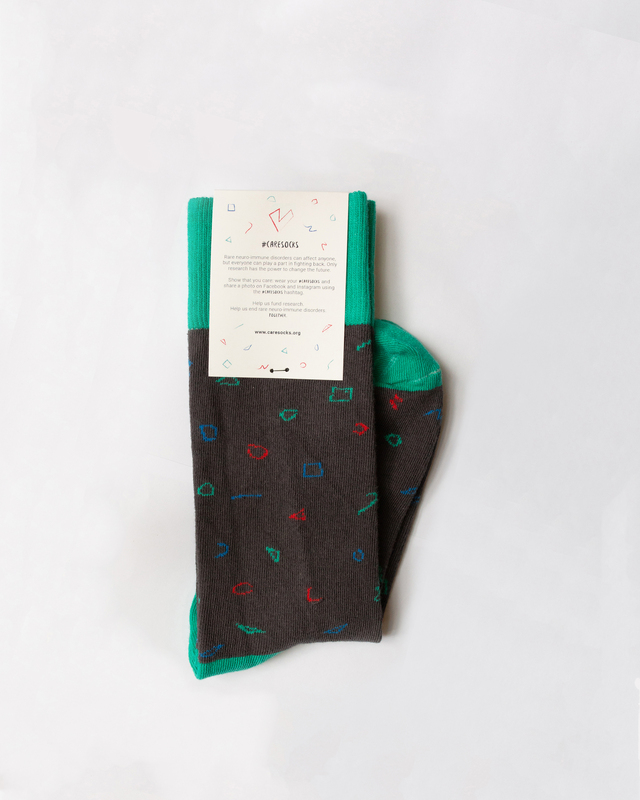 Is it possible to pack my caresocks as a gift or add a personal message? Unfortunately, this is not possible, as this would entail extra costs and we want as much of the proceeds as possible to go towards research for rare neuro-immune disorders. 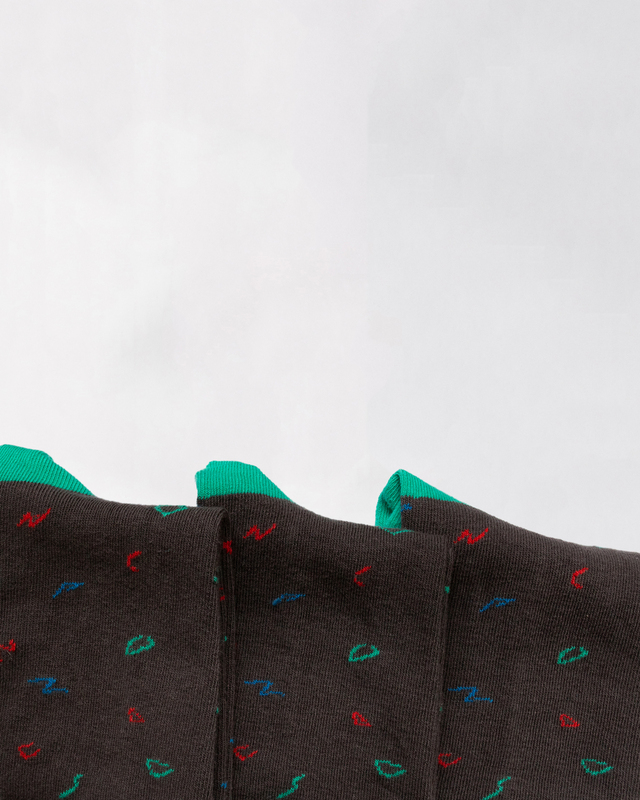 Are the colors on the website the actual colors of the socks? We take all photos with the intention to show the most accurate images of the . The product will be almost identical to what you can see on the photos on our website. There might be slight differences between what you see on your screen and the socks, but this varies based on your computer monitor. 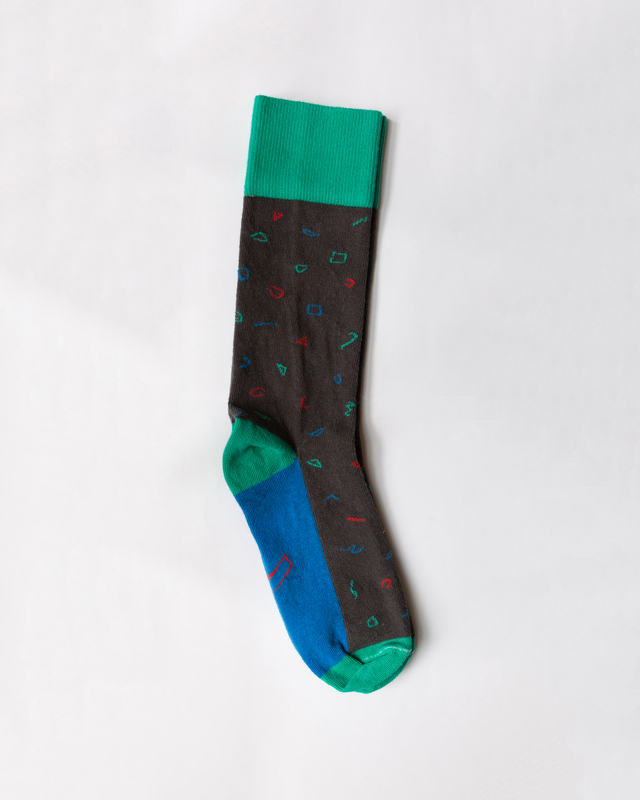 What does the design of the socks symbolize? We designed the specifically for our 25th Anniversary. We wanted to convey a festive and hopeful pattern. Please email us at caresocks@myelitis.org. We’d be happy to answer any of your questions 😊.